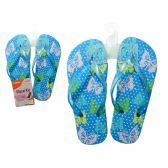 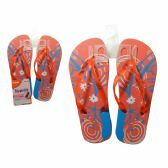 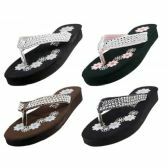 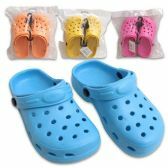 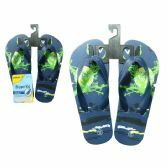 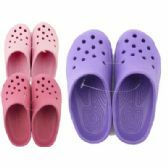 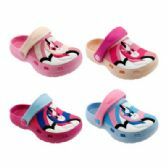 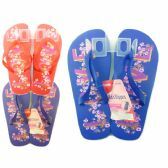 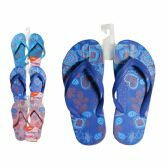 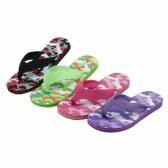 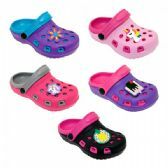 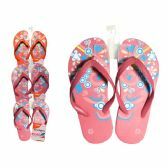 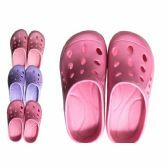 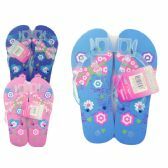 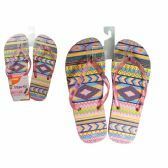 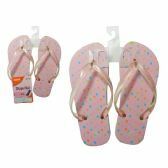 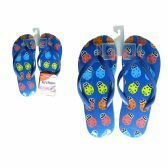 Shop assortment of wholesale girls shoes including shoes, sandals, sneakers, flip-flops and more only at All Time Trading. 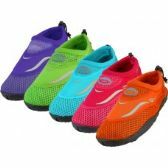 Low bulk minimums and discounted pricing. 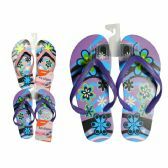 All Time Trading is proudly based in the US and all products ship from within the US. All products are available for personal use, retail and resale. 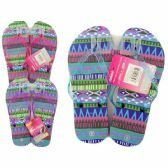 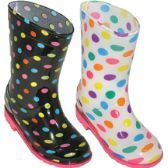 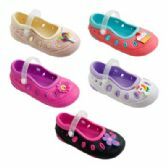 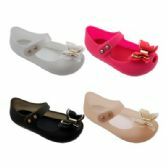 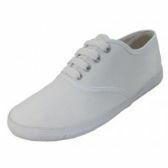 View our catalog of wholesale girls footwear available now!